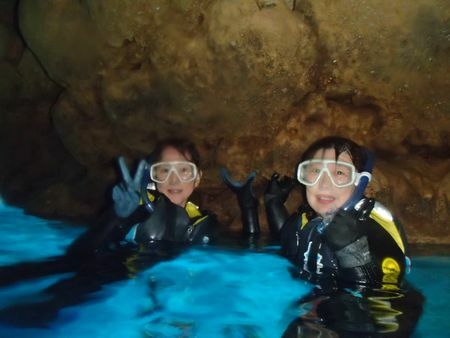 It was very fun today;, thank you! 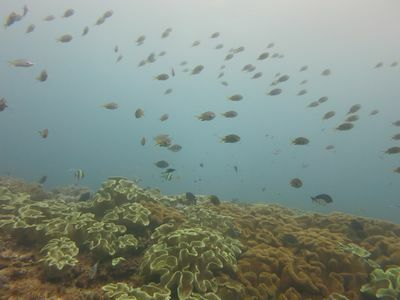 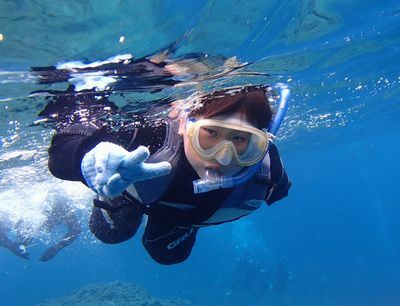 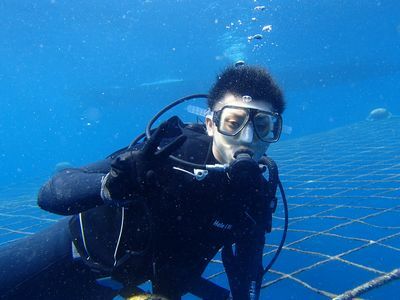 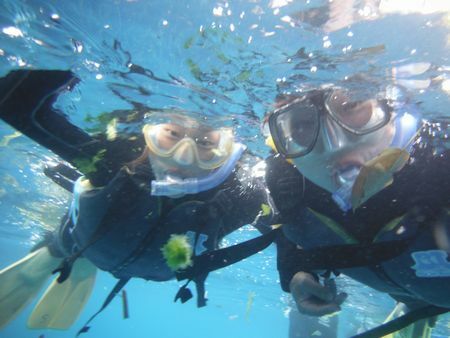 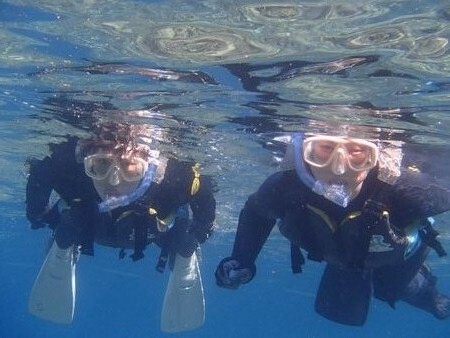 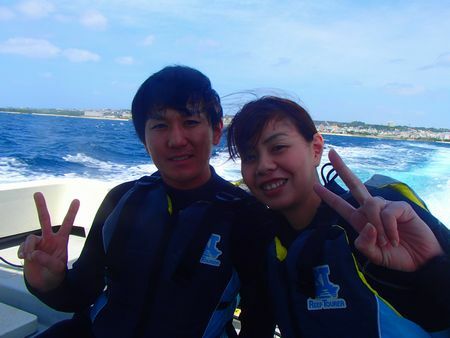 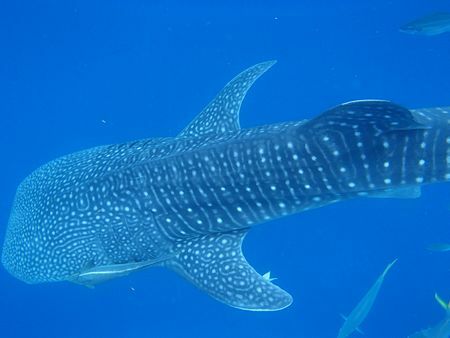 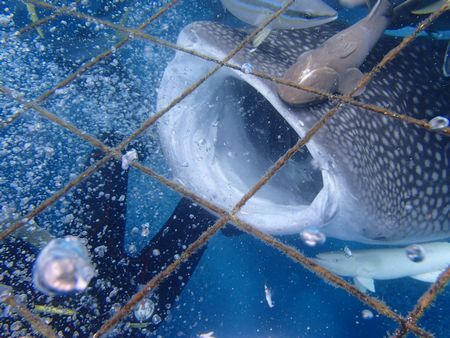 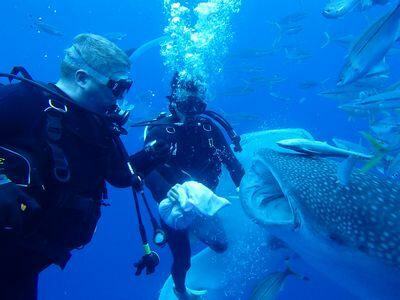 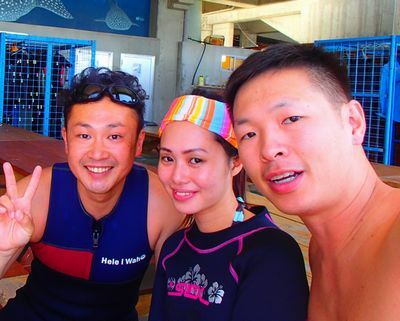 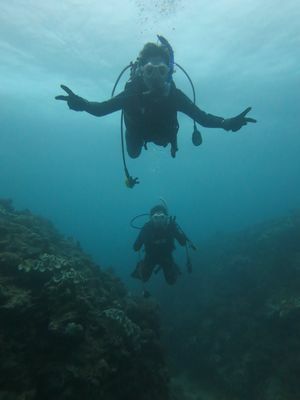 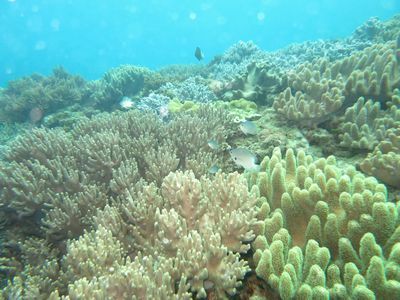 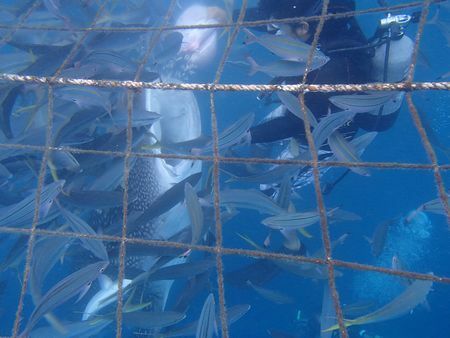 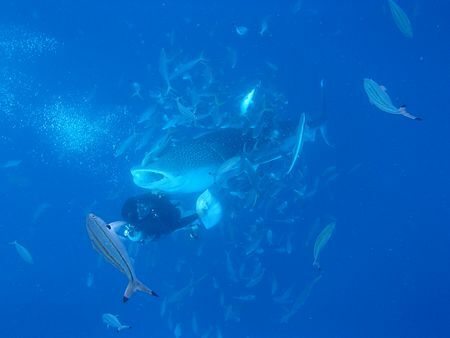 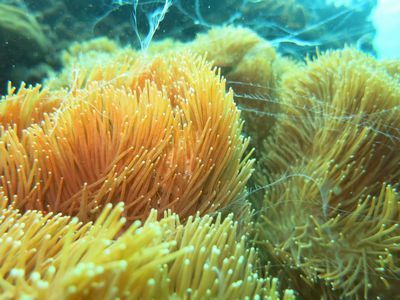 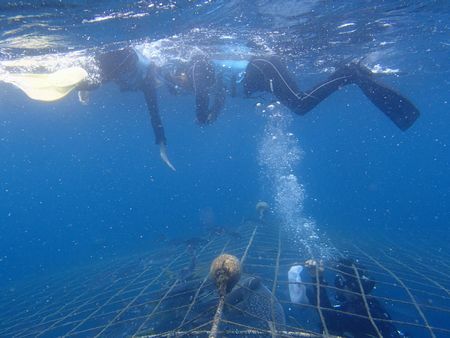 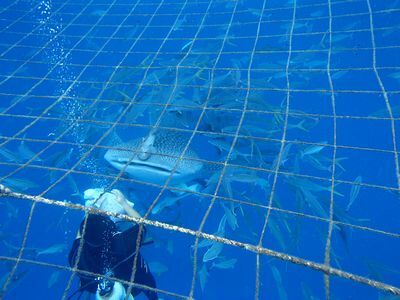 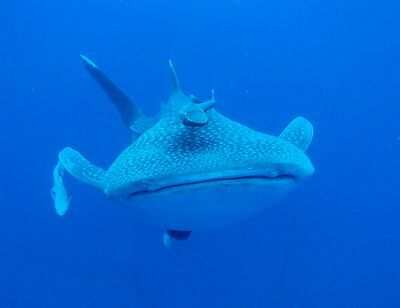 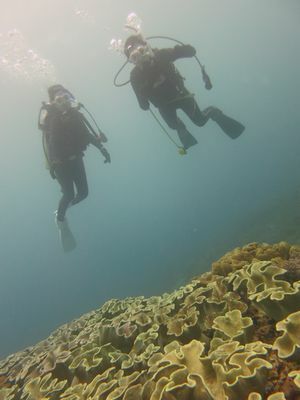 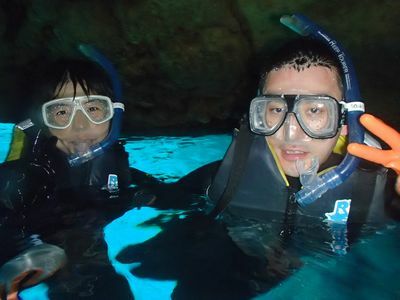 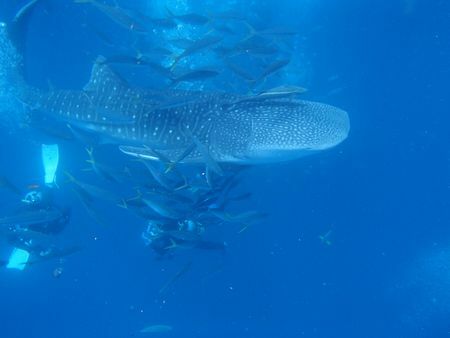 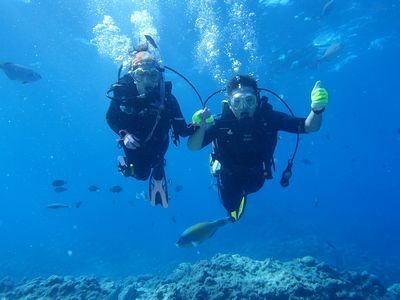 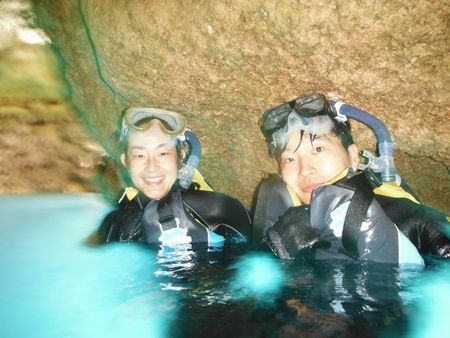 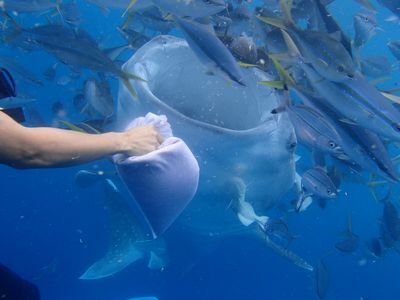 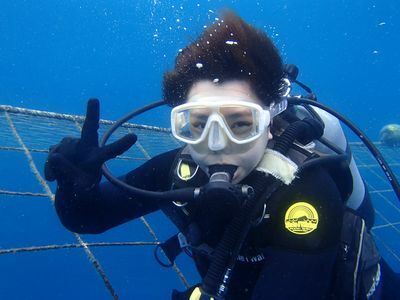 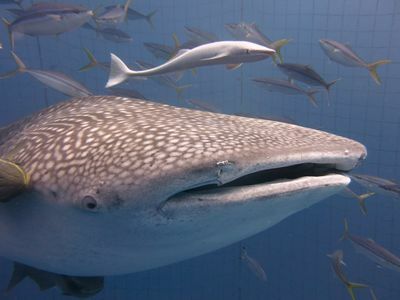 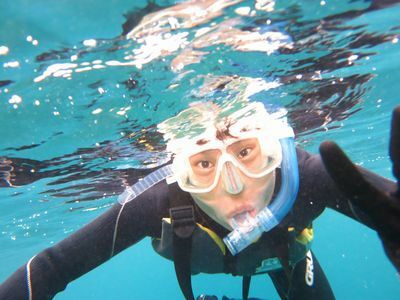 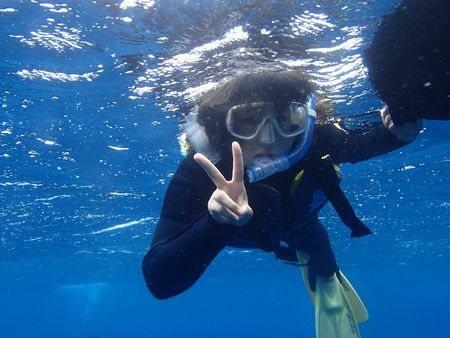 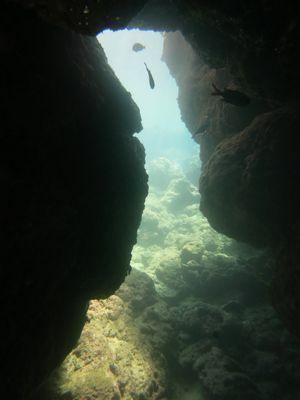 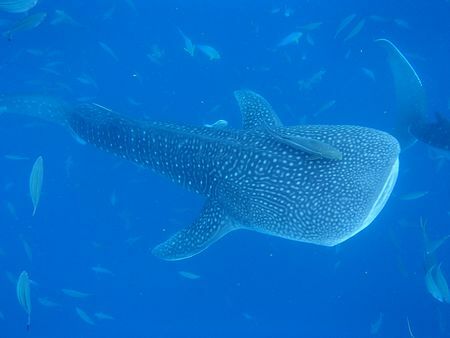 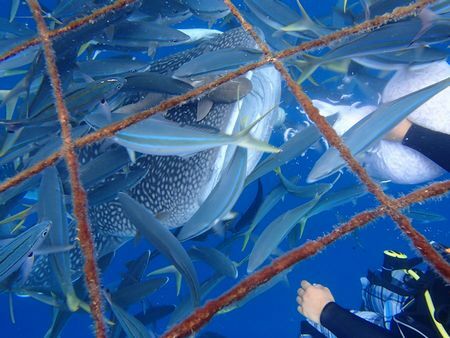 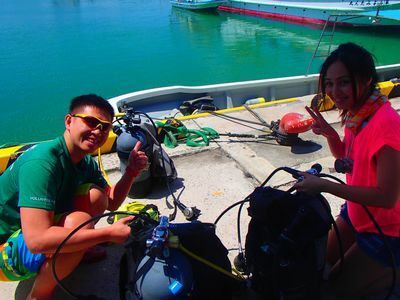 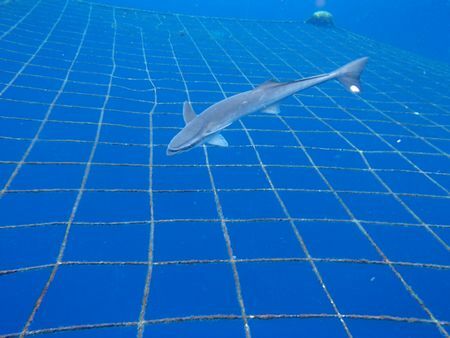 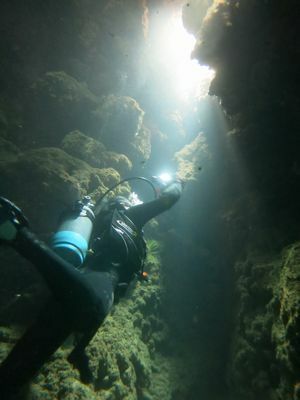 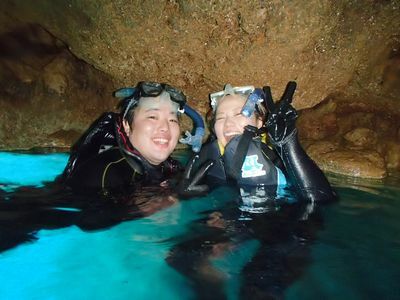 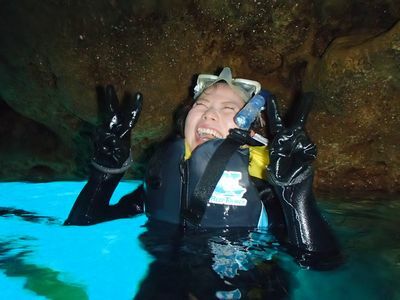 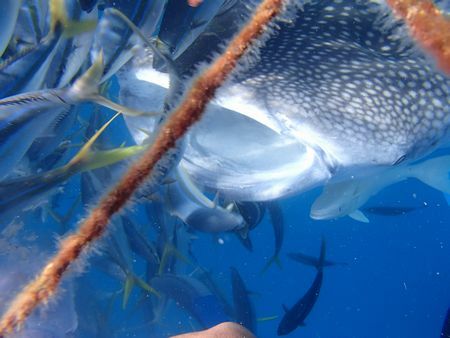 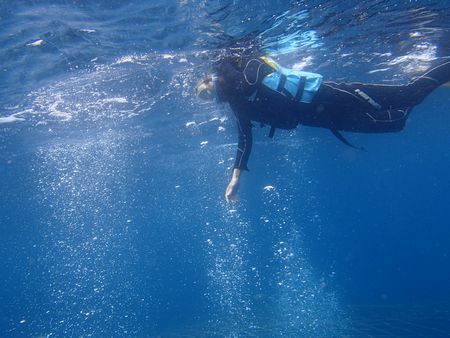 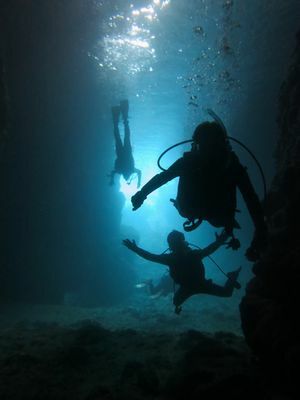 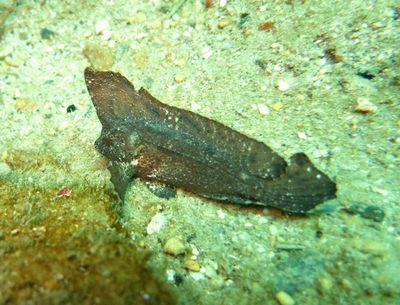 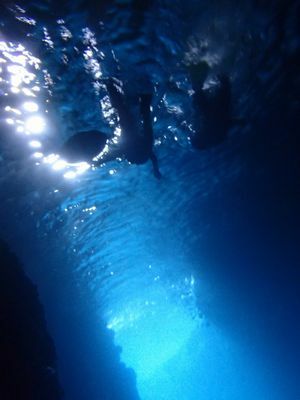 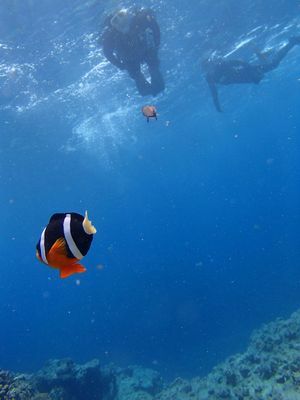 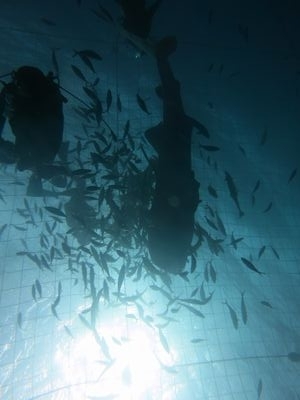 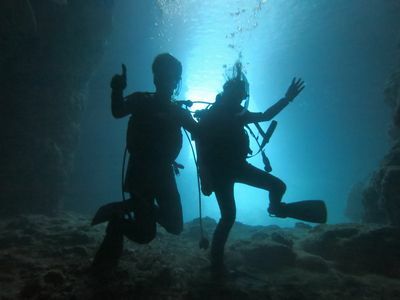 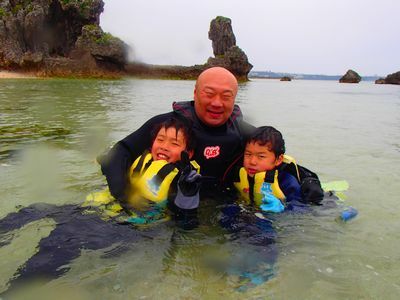 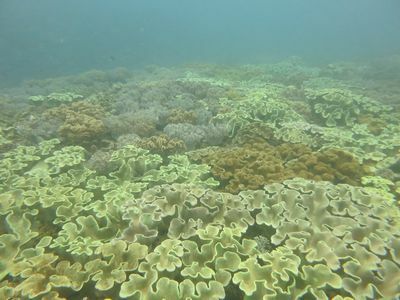 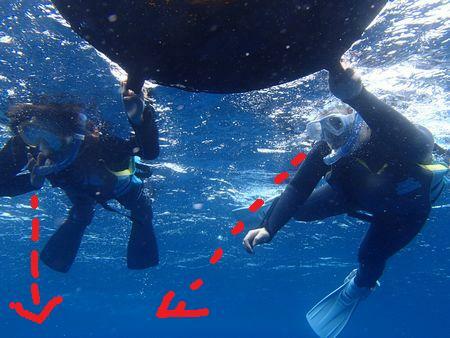 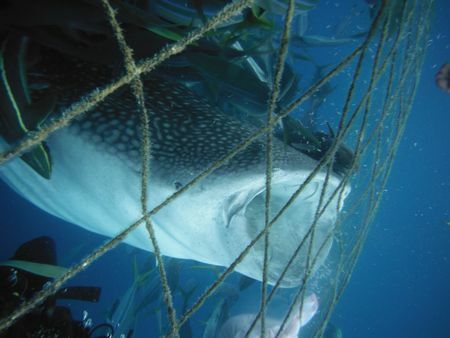 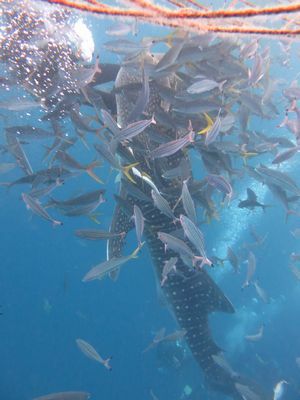 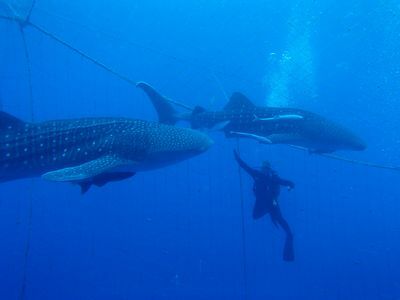 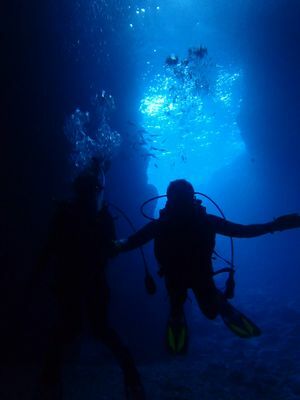 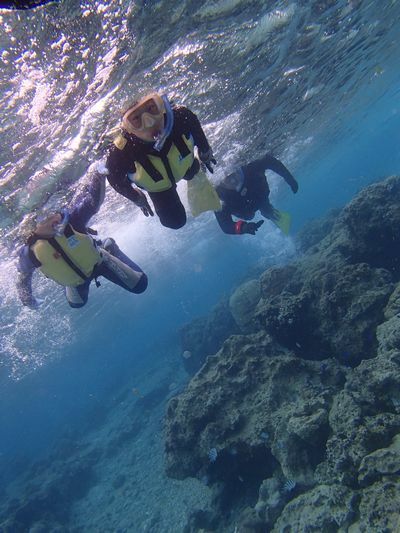 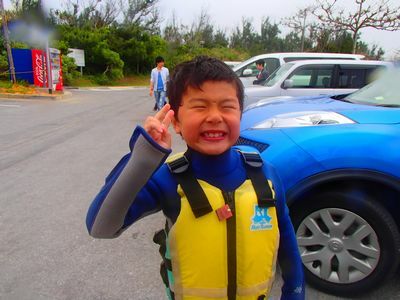 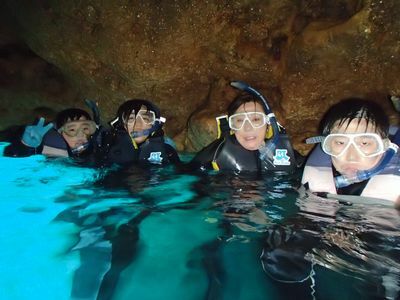 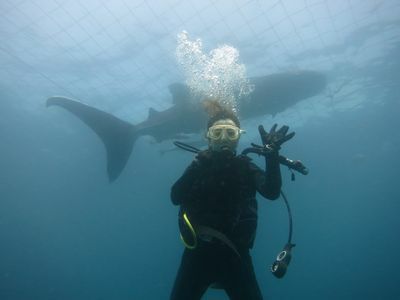 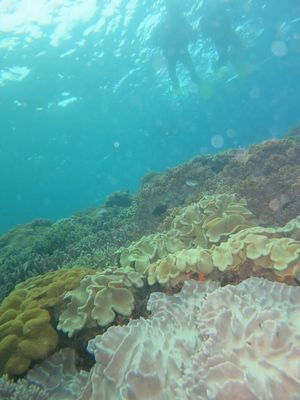 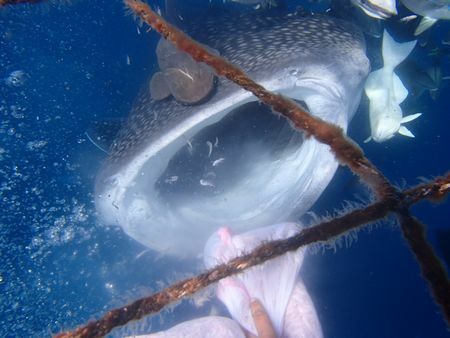 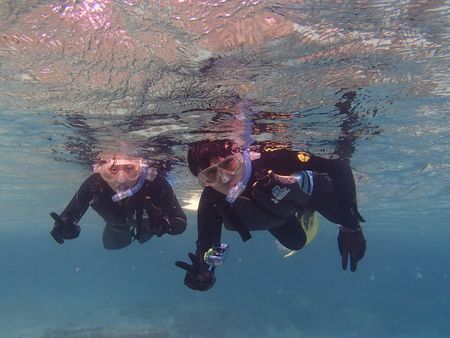 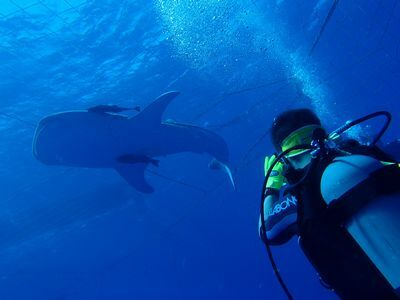 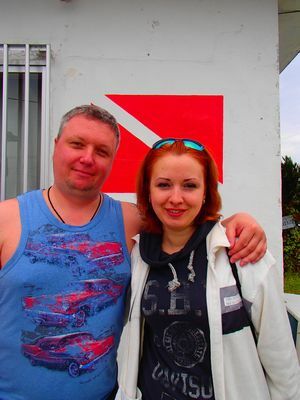 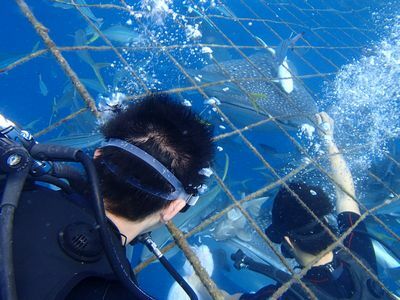 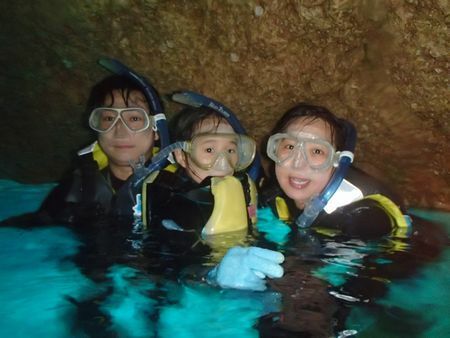 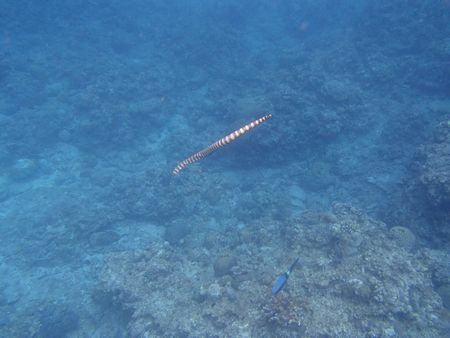 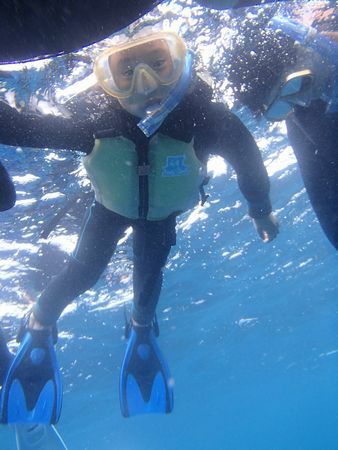 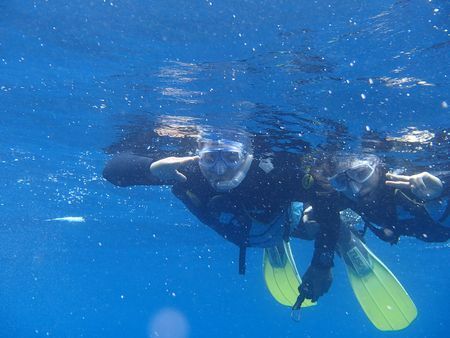 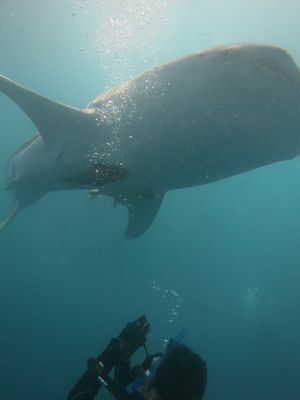 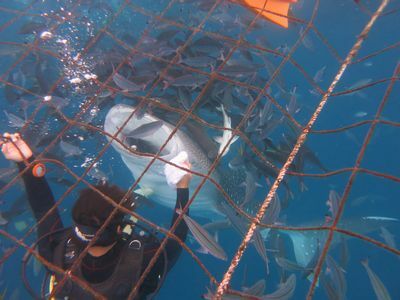 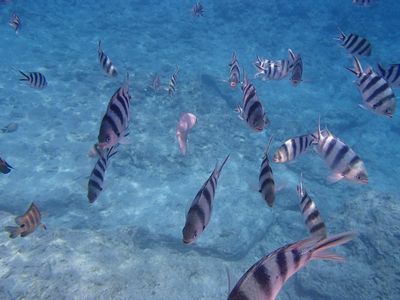 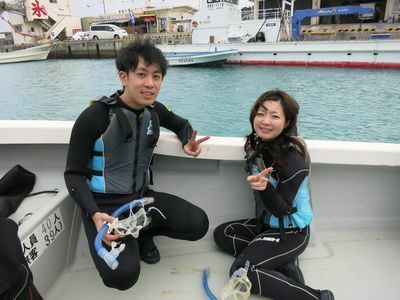 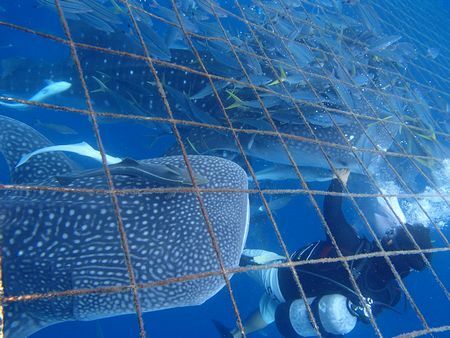 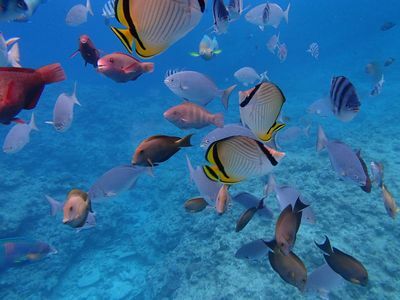 Please enjoy Kerama diving tomorrow! 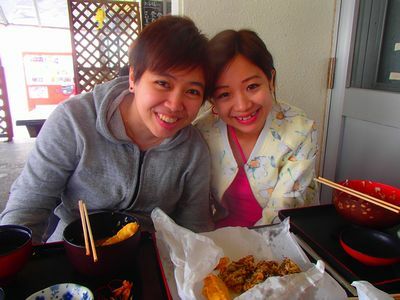 See you again, and let's go to the meal then!